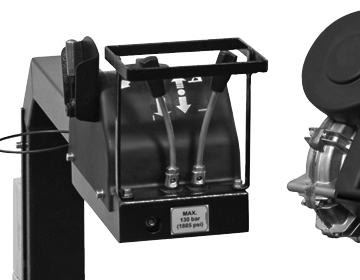 Hydraulically operated tools on tire changers saves operator effort and speeds tire-changing turnaround time. 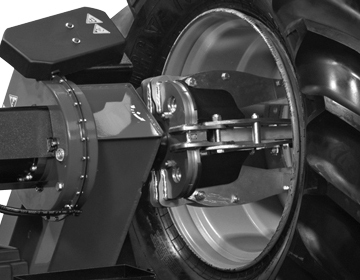 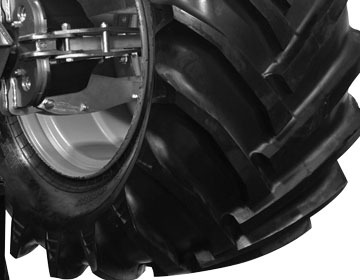 These heavy duty tire changers are designed to withstand the toughest jobs and service a wide range of applications. 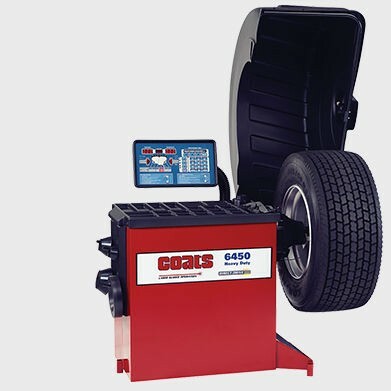 These heavy duty wheel balancers are loaded with features and designed to deliver accuracy and ease of use.